Come to any Orange Shop and find all the information you need: whether you have chosen Orange or you’re trying to choose the most advantageous offer to connect you. 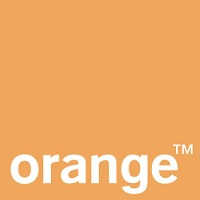 At Orange yout will find the best rates and discover the most innovative communications services. You can get advice on the subscription you want to choose, and support for your phone.